The squad for the 2014 edition of the Brasileirão is in formation. Starting with the removal, at least for now temporarily, of players that have not lived up to expectations during the São Paulo Cup. Striker Vinícius is packing his bags, heading for Vitória/BA, on loan until the end of the year. Youngest ever to debut in the Palmeiras jersey, he has only scored eight goals in the 100 and something games played for the Verdão. He won’t be missed. There’s also a bunch of players returning to Palmeiras from other State of São Paulo teams: keeper Deola (relegated with Atlético Sorocaba), centre-back Marcos Vinicius and midfielder Ramos (both at Rio Claro), midfielder Bruno Dybal and striker Emerson (relegated with Oeste), midfielder Diego Souza (Grêmio Barueri), midfielder Edilson (Penapolense) and striker Tutinha (relegated with Paulista). All these player are training in separate and should be again passed on to other clubs, in the hope they develop and one day are considered ready to join the ranks (re-join, in some cases). Deola might be heading for Criciúma. I say Palmeiras ought to find opportunities also for Bruno, giving 23-year-old Fábio a shot at fame and fortune as second keeper after Fernando Prass. Alan Kardec is very, very close to signing a new contract with Palmeiras, an agreement having already been reached with Benfica. Kardec is fine with the productivity model adopted by the Nobre administration and happy at the Club. Another player seemingly ready to accept the productivity model is forward Patrick Vieira. His agent ruled it out completely just a couple of weeks ago, but the tide has apparently changed. Good. Coach Kleina is more closely observing the youth academy, looking for signals that someone might be ready for greater responsibilities. Players at other clubs are also being observed – the list includes a couple at Ituano, the team playing Santos for a draw in order to bag the Paulistão title on Sunday. 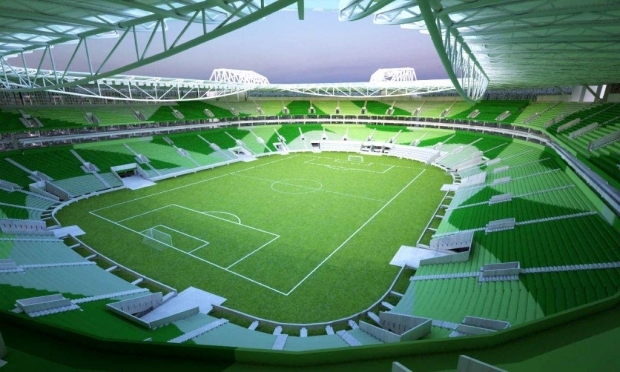 Not only the squad, but also the Allianz Parque is shaping up. 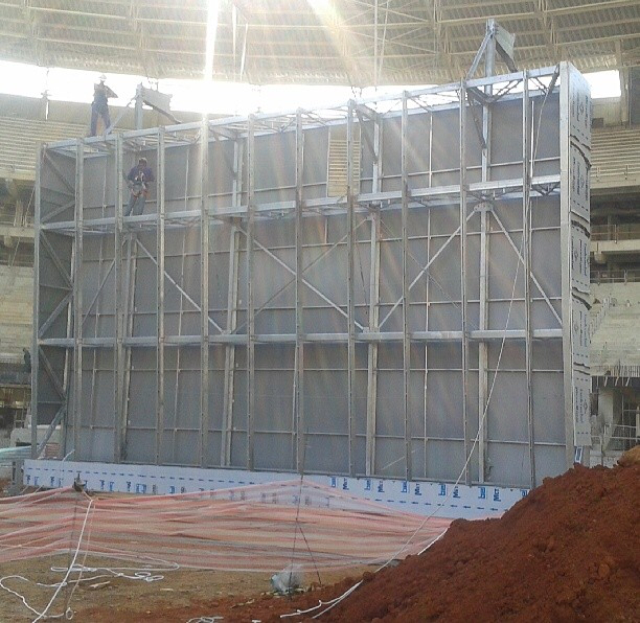 Yesterday, one of two larger structures were being prepared for lifting: these will support the largest TV screens currently existing in Brazil, each measuring some 103 square meters and costing approximately US$ 3 million. The high definition screens will be placed at the far ends of the Arena, behind the goals. Picture to your right, courtesy of Wagner Pesinato. WTorre has also recently released pictures of the proposed colour scheme for the seats at the Arena, sporting an abstract pattern, perhaps resembling camouflage. White and two shades of green will be used. 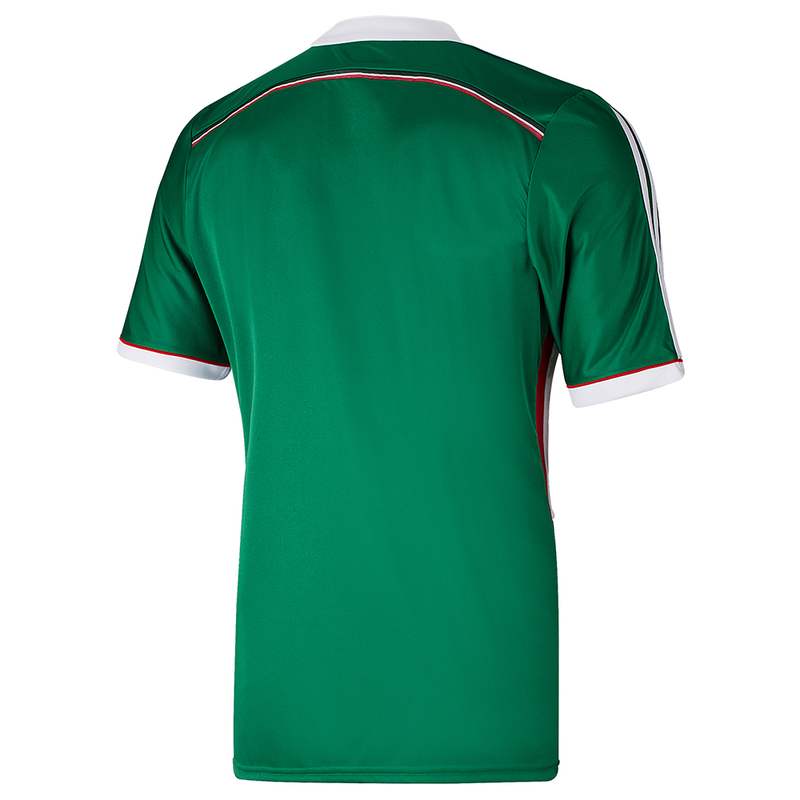 Speaking of design: pictures of the third jersey for the centenary are out. The piece seeks inspiration from the very earliest models worn by the players of Palestra Italia. Gorgeous. To round things off, a video of Mr John Farrell, head of YouTube’s Latin America division, paying a visit to Palmeiras. In the interview, Farrell expresses how impressed everyone is at the growth of TV Palmeiras, within days bound to reach 250.000 followers on YouTube. Dedicated supporters, good publicity work and exclusive content is the key to TV Palmeiras’ success, in Farrell’s view. I’d say especially the last ingredient has been important in this specific case: Palmeiras supporters are very thirsty for backstage news. The insights into training and preparation routines of our players before and after games have approached players and supporters, showing supporters the human filling out the jersey out there on the pitch: a human of flesh and blood with aspirations, desires, fears and faith. If TV Palmeiras and media coverage interest you, you’ll certainly enjoy the upcoming article here at Anything Palmeiras: an extensive, all-exclusive interview with Mr Stefano Bozzi, Head of Programmes at Manchester United TV. MUTV was launched in 1998 and has today an estimated global audience of 6 million in 85 countries. Bozzi will tell us a little about concept, strategy, and how it is to work for a club with one of the largest – if not the largest – supporter base on the planet. Stay tuned! 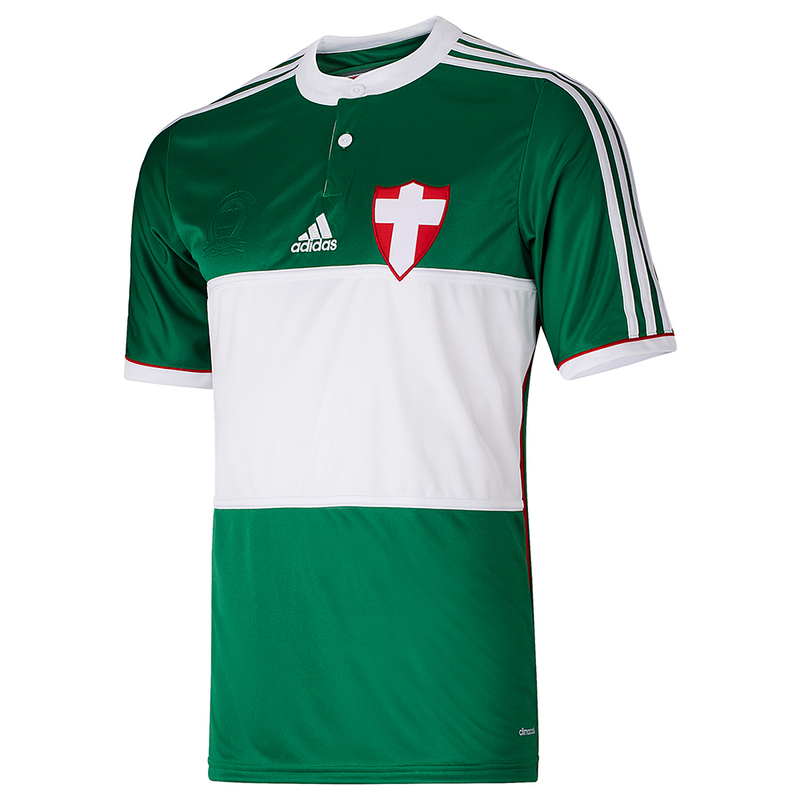 Really loving the third shirt with the cross of Savoy, now I’m really not sure which of this year’s shirts I want to buy. Any further news regarding the sponsor situation? Davide, I believe it will be almost impossible settling for only one jersey this year… ; ). The only news I’ve heard on the sponsor is a bad one: apparently, the Caixa deal has gone cold. We might be back on square one, can you believe it? By far my most severe criticism of the Nobre administration is the continuous lack of a master sponsor. I dearly hope he’s got something up his sleeve for the debut in the Brasileirão, but I’m not at all optimistic.